Urbanization is one of the key defining mega-trends of our time. It is transforming where and how people will live in the future. 4 billion people, about half of the world’s population live in urban areas today. By 2050 that number is expected to increase as more people move into cities. 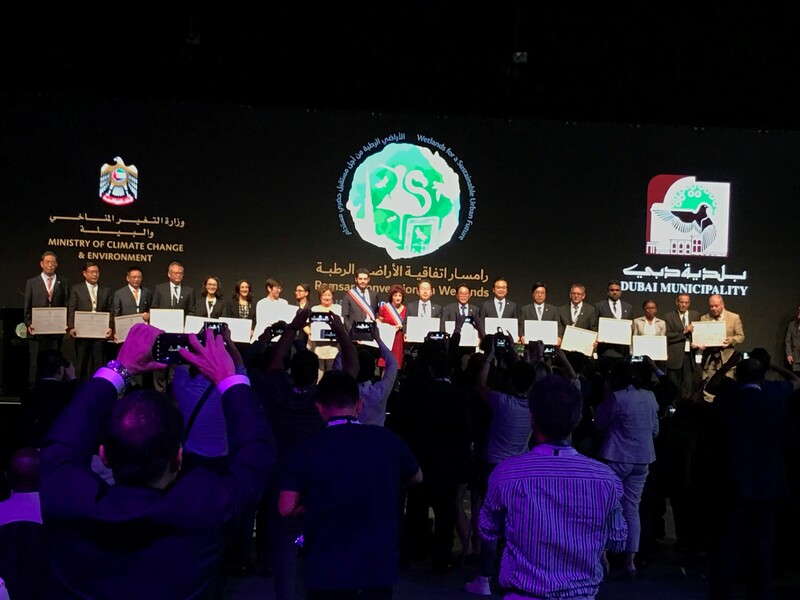 During COP13 the Ramsar Convention introduces the Wetland City Accreditation, which recognizes 18 cities that have taken exceptional steps to safeguard their urban wetlands. These pioneer cities will serve as examples and inspire deliberate actions for other cities towards sustainable urbanization.